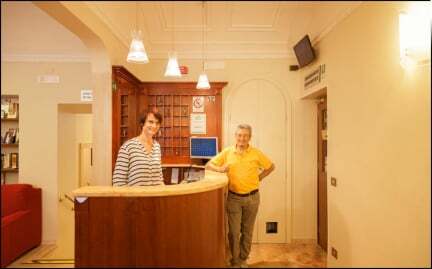 Conveniently located on a quiet street in the heart of Rome, we are just five blocks from Termini central station and within walking distance from most attractions. We offer relaxing accommodation away from noisy all-night parties. 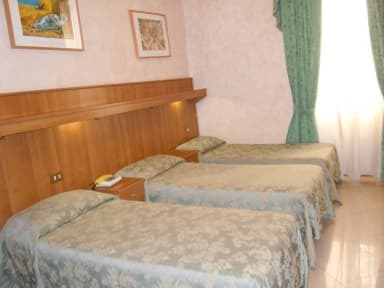 Ideal for resting after a tiring day of sightseeing and Roman nightlife.